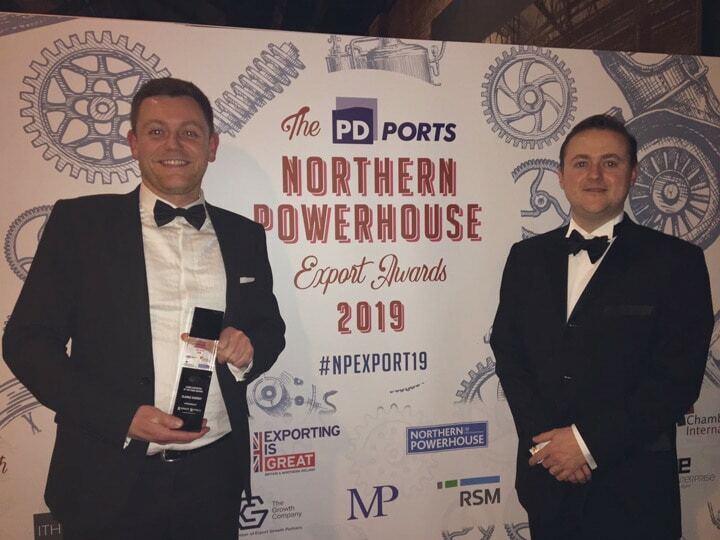 Clarke Energy are delighted have been named Large Exporter of the Year at the Northern Powerhouse Export Awards 2019, held at the National Railway Museum in York. The awards, in association with the Department for International Trade (DIT), recognise the most entrepreneurial exporters from across the North East, North West and Yorkshire. The Large Exporter of the Year award recognised outstanding achievements by a company in any industry with a turnover greater than £10 million. The success was measured by growth in sales and market penetration together with the application of innovative market strategies to extend export potential. 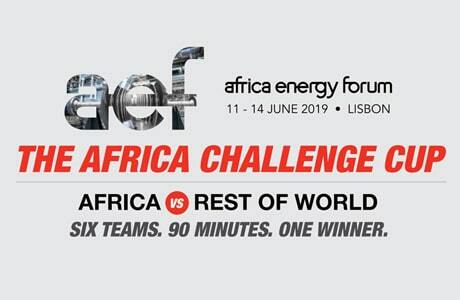 Two key projects demonstrated Clarke Energy’s innovative strategy to extend international trade during this year. Our first hybrid power plant was installed in Nigeria which we believe will be the first of many of these projects that combine technologies for optimised power solutions for our customers. 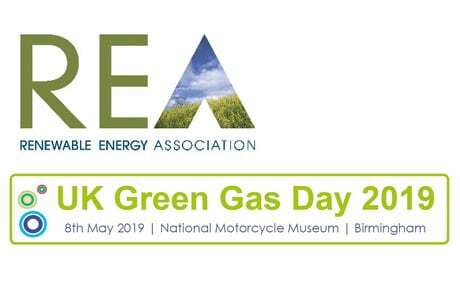 Clarke Energy’s first biogas upgrading plant has opened in France after seeing a move away from using gas in an engine to alternatively looking to inject it back into the gas grid or use as vehicle fuel. Earlier this year Clarke Energy was chosen by the DIT as an Export Champion for the Northern Powerhouse and were one of three DIT Export champions to win awards on the night, alongside Kendal Nutricare and Brandon Medical Co. Huge congratulations to all other award winners and nominees for a successful year of international trade. Clarke Energy place great importance on growing our exports, so hope to be back next year.